If you need medical equipment at home we help you in delivering the highest level of coordinated care. 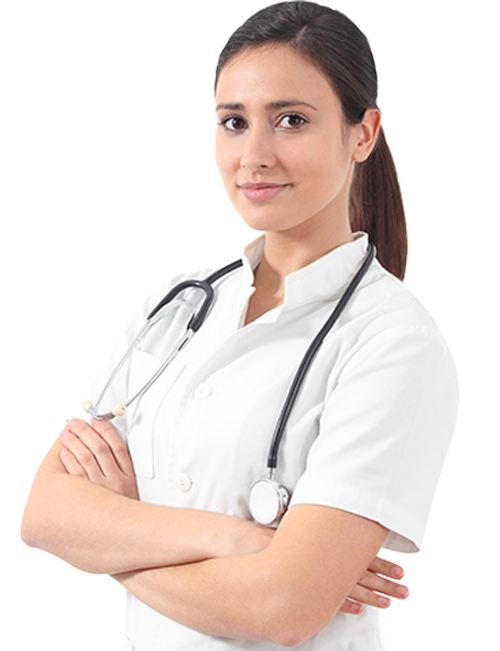 Home healthcare is a medical treatment while you are staying at home. 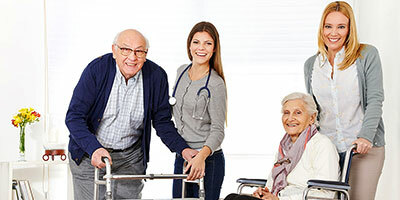 We provide special home care service because we know that your body and mind responds the most in the familiar ambience of home, with your family. 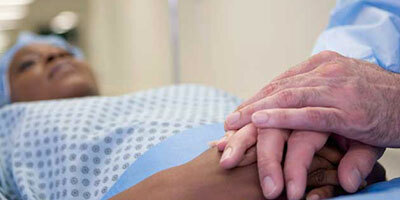 Treatment is delivered in the comfort of the patient's home. Home care becomes easier for family and friends to visit. Treatments at home are more secured and safe for patient. It allows patient to more freedom and independence. 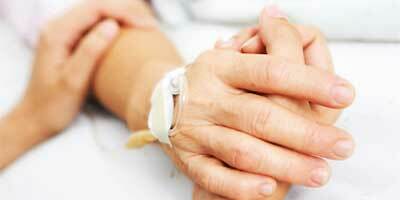 It reduces struggle of re-hospitalizations for ordinary issues. 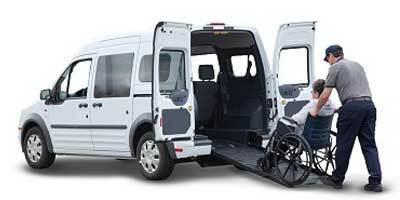 It is much affordable than inpatient care in hospital or nursing home. 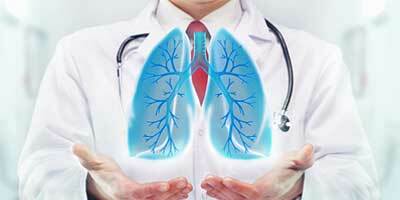 This treatment focuses on the needs of each individual patient. Home is always kept clean and so less infectious for a patient. 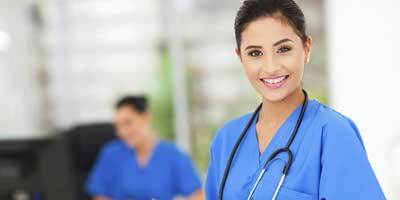 Healthcare in home works faster and takes less time to improve than hospital or nursing home. Be a friend indeed. 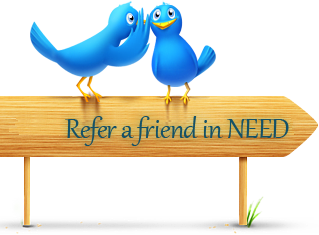 Refer a friend in need. 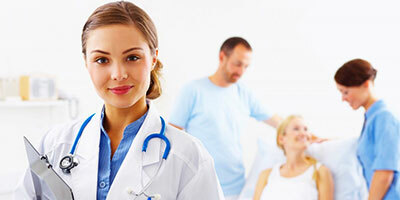 Note : A Unit of Comprehensive Hospital Solutions Pvt. Ltd.